Why not celebrate your special day by riding in style in a limousine or partying like a rock star in a party bus? Our vehicles run hourly as directed we supply ice, cups and bottled water. 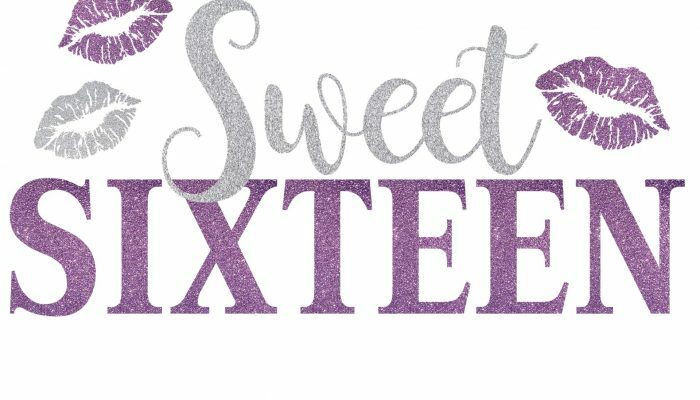 Here’s some great places to make your sweet 16th just a little sweeter! !